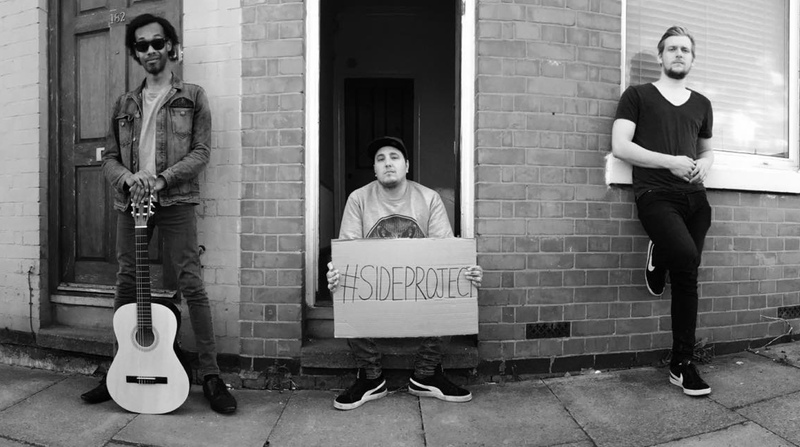 Side Project are a pop-rock band from Leicester, UK and they will be releasing their debut EP, The Shapes and the Colours, this Friday, April 13th. You can stream “Dance the Night Away” to get a good idea what the band sounds like. Think anthematic rock music with big choruses and a summer vibe. Their EP is available early on their webstore and if you’re looking for something new to spin as the weather starts to warm up a little bit, this should do nicely.